Marble It Up! is the joyful, bouncing, beautiful game you’ve been waiting for – and it’s available NOW! Roll, jump, and master the marble physics to make your way through 50 breathtaking levels! Experience first-hand the simple joy of rolling while exploring a gloriously psychedelic world filled with unlockable items and secrets. Racing to the goal line is an accomplishment at all levels of play – and with leaderboard replays, ghost races, and rewards to help push you toward the next level, you’ll be a master in no time! Our team is comprised of both the developers and longtime fans of the previous generation of marble roller games. It is an intense love for that genre and the simple joy of rolling that has led us to develop Marble It Up! – a new title to inspire and engage with next generation. Marble It Up! is a collaboration between true independent studios. 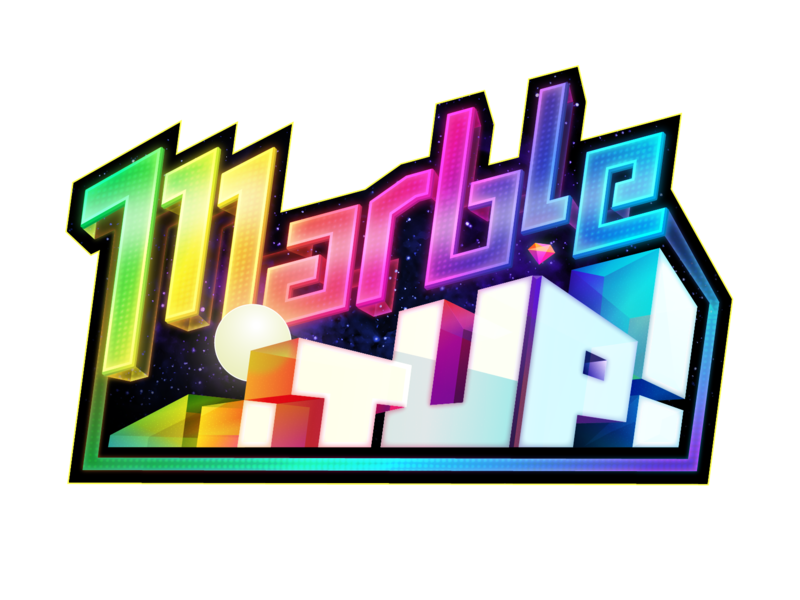 Launched by Bad Habit Productions and developed by The Engine Company, Alvios, Arcturus Interactive, and Shapes and Lines, the Marble It Up! team brings a deep and fresh breadth of game development experience to the Nintendo Switch™. Notable past titles led by members of this team include Starsiege: Tribes, Tribes II, Marble Blast Gold, Marble Blast Ultra, the Torque Game Engine, Social City, QuiVr, and Disney City Girl, to name a few.